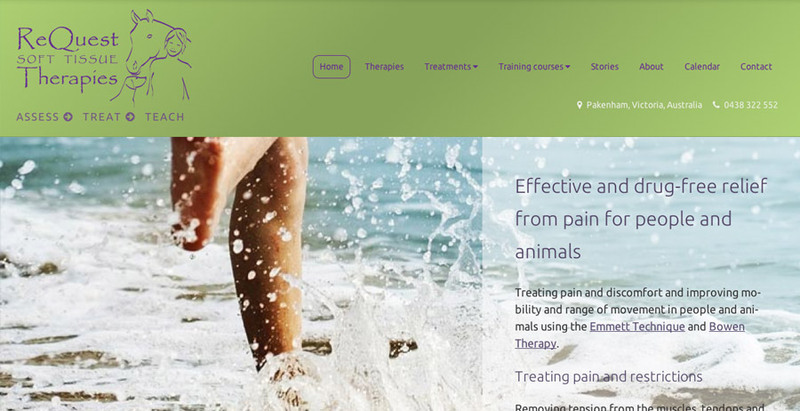 Expanding their therapy teaching business meant ReQuest Soft Tissue Therapies needed to improve their online showcase, which was dated and slow to load. We built a new site on the Joomla content management system that's lightweight and speedy, packed with images and information and with a feature case studies section. Post launch, their first case study got 5 times more attention than any previous effort.